Known as a university town along with its neighbour Gwynneville, Keiraville is home to the main campus of the University of Wollongong. With many houses rented to students, the university has driven many changes to the Keiraville real estate market. Investors are attracted to the market to obtain the attractive returns offered by a growing university. Apart from the large number of foreign students at the university who require housing, it is also becoming more common for students to move into the area from other parts of Australia specifically to attend the university thus increasing the demand for rental properties. The median sale price of houses, units and vacant land is $313,657 compared with $387,055 for the Local Government Area of Wollongong. Located in the Local Government area of Wollongong, its area is approximately 2.5 sq km. 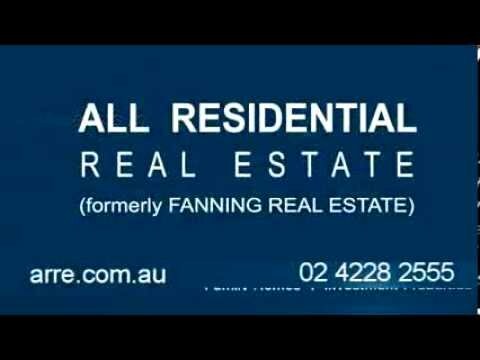 Surrounding suburbs include Mount Ousley, Mount Pleasant and West Wollongong. In 2006 the population was 3,004, and the main age group are people between 20 and 29 years old. The largest segment of the population is recorded as being not in the labour force. In general those who are employed work as professionals, with most driving to work by car. There are 1, 147 dwellings, 65% being houses, with 40.2% of the properties being fully owned, 21.3% being purchased and 65% owner occupied. Keiraville has a pharmacy, general store, club, post office and swimming pool. Apart from the university, the other major landmark is the Wollongong Botanic Garden between Northfields Avenue and Murphys Avenue. In addition to accommodating the Wollongong Conservatorium of Music, it features various themed areas including a rose, azalea and woodland gardens, an azalea bank, many succulent plants and several rainforest areas divided into regions such as Illawarra Rainforest, Subtropical Rainforest, Dry Rainforest and Exotic Rainforest. A creek runs through the garden, into a small lake and joins Para Creek and runs into Puckey's Estate Reserve.